 The International Fistball Association (IFA) is pleased to announce that the Board of Directors has approved the Hong Kong Fistball Association as its newest member associations, increasing IFA’s membership to 59 national member associations. “IFA is proud to welcome the new member association to the IFA,” said IFA President Karl Weiss. “We want to reach the total of 60 member federations latest until our IFA 2019 Congress in August in Winterthur,” commented IFA Development Director and Board member Roger Willen. “Fistball in Hong Kong is not well-known at this moment. But we convicted that this is just a matter of time when Fistball becomes recognizable and finally popular in our city. Fistball is comparatively safer. Hong Kong people love playing sports without getting injured. Fistball may be one of the best choices for them,” said Hong Kong Chairman Ewing T.M.Cheng. The next Fistball training workshop is on 25/26 May as well as on 1/2 June. “Our association aims at promoting Fistball in Hong Kong, allowing one more choice for people when they choosing a healthy and exciting sport to participate . Our association hopes that Fistball can be spread over different ages and circles in Hong Kong,” added Secretary General WONG Kwun-fung. The association has already set up a stable Fistball team to represent the city well on international events as the Vice President Po Yi Lee is a Fistball player with coach license from Chinese Taipei. Moreover, he already participated in the IFA 2007 Fistball World Championship in Germany as player. Furthermore, currently the new member federations prepares a translation of the Fistball rules into Chinese language. IFA formally invited the leadership to the IFA 2019 Congress on 14 August 2019 in Winterthur.